If your hair is important to you, then you’ll already know that there’s plenty to pick from when you go shopping for products. From basic items such as shampoo and conditioner to more complex hair care products such as waxes, sprays and tools such as straighteners, looking after your hair is possible in so many ways. But with your confidence levels likely to rise if your hair looks good, why not choose to invest in some of the many other items available for hair protection? From serums to nutrient tablets and even more unusual options such as drinks and mixes, there are plenty of supplements out there on the market. Each one can do something different, and a little bit of research on your part is likely to reveal the supplement – or, indeed, supplements – that are right for you. Here’s a breakdown of what each supplement is useful for, and how they might be able to help you. Serums are handy for all kinds of hair jobs. One of their main jobs is to prevent the constant threat of frizz, which is something that many people worry about in relation to their hair. However, a good-quality hair serum can do many other things. It can also help to tackle split ends, and it can create a sense of shine for those who feel like their hair could do with a bit of extra sparkle. One good thing about serums is that there’s plenty of information available on the internet outlining how these items work and what they’re good for. Check out the Viabrance Twitter account over at @Viabrance to find out more about that particular serum package’s benefits. If you’re unsure about whether serums are right for you, meanwhile, then it may be worth giving them a try just once: after all, there’s little to lose – and there could be everything to gain. In the minds of many people, nutrient tablets are designed for those who want to improve their physical or gut health rather than the health of their hair, but there are all sorts of benefits to these versatile items – and one of them is to hair health. Taking nutrient tablets can actually help prevent problems such as broken hairs, and they can also contribute to the aesthetic appeal of your hair by creating a greater sense of shine. There are lots of different nutrients available, and it may be worth looking at the benefits of each one if you’re hoping for a precise effect. In general, however, established nutrient tablet brands include ingredients such as zinc, biotin and more. 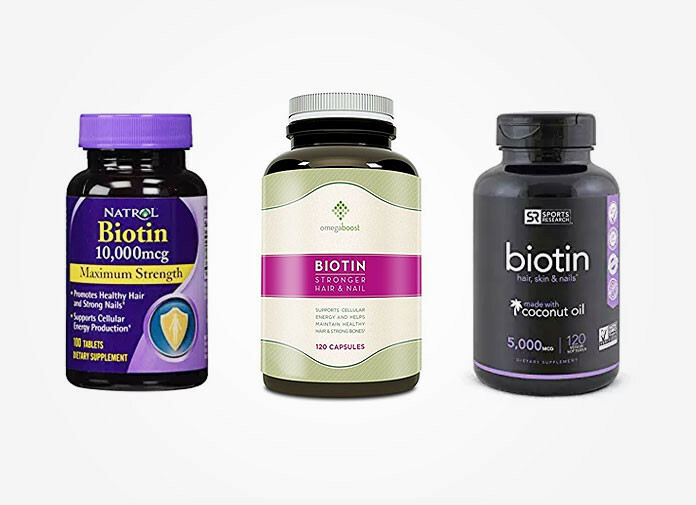 Biotin in particular is a handy ingredient because it encourages the growth of fresh cells, leaving hair fresher and healthier. Another ingredient that is often found in hair care supplements is vitamin A: this is a crucial vitamin that all human body cells require in order to expand and develop, and so if you don’t have it, your hair could well lose out. It promotes the creation of a liquid called sebum, which is designed to ensure that there’s enough oil on your scalp. For those who are either worried about or are actually battling hair loss, iron is a handy nutrient to take: your hair growth cells are unlikely to do well without it, as it’s important for making sure that there is enough oxygen pumping around your body at any one time. The thought of taking a boring old tablet every single day or having to apply serums and liquids can seem daunting. Luckily, innovative hair care entrepreneurs have responded to this problem by developing all kinds of hair care supplement products that are much nicer to consume. Take the example of hair care hot chocolate packages: these drinks are not just tasty, but they’re also reinforced by handy vitamins and beneficial ingredients such as folic acid. What’s clear, then, is that there are lots of different hair care supplements available. 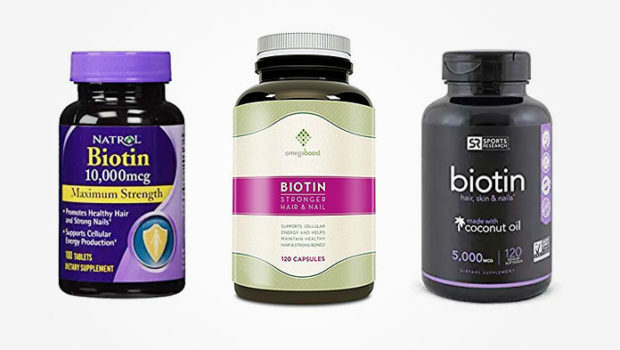 Whether you choose to go for a serum to defeat problems associated with frizz or you’d prefer to opt for a nutrient tablet that tackles specific hair health problems, there are a whole host of supplements out there on the market. All you need to do is identify which of your hair care problems are the most pressing and then choose the right supplement to tackle it.